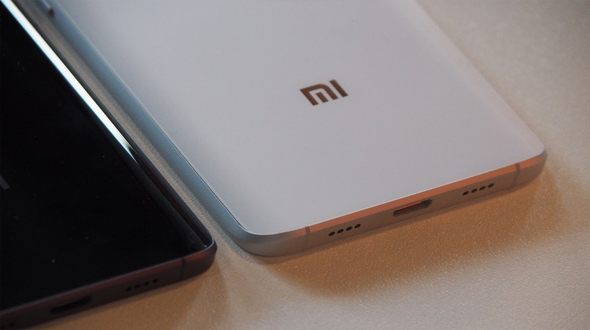 After Samsung, Xiaomi comes up with its flagship phone Mi5, at Mobile World Congress Barcelona as well as in Beijing. With elegant design and curves of glasses, Mi5 is capable of wining anybody heart. 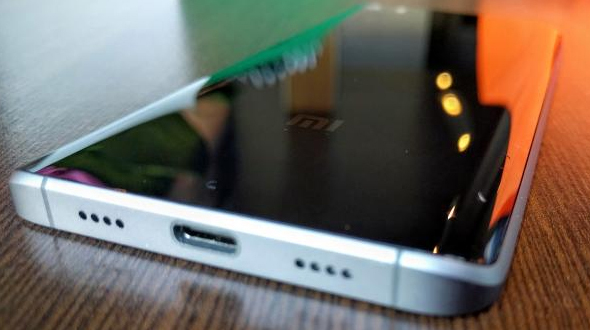 Xiaomi Mi5 will be company’s flagship phone for the year 2016. 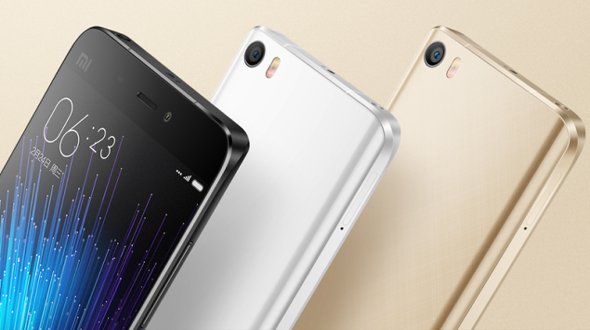 With best possible improvement in look and design, Xiaomi Mi5 has got a really premium look. Specs on the paper have everything best of its class. The Xiaomi Mi5 is equipped with a 5.15-inch full HD display which we thought was really best in its class. The device uses an IPS LCD panel which gives good viewing angles and the text appears sharp. Just as we had seen on the Mi4i, the Mi5 also supports Sunlight Display which dynamically readjusts the brightness on pixels, so that you do not have to strain your eyes when out in bright sunlight. Mi5 will be available in two variants, the Mi5 Pro Comes with a 3D ceramic cover and 128 GB Storage with 4 GB of RAM whereas the Mi5 comes with a 3D glass cover and 3GB RAM with 32GB and 64 GB Storage. Both Devices are equipped with Qualcomm’s Snapdragon 820 chipset which has a customized quad core Kryo processors clocked at 2.2GHz supported by Adreno 530 GPU. For connectivity Xiaomi Mi5 will support 4G for the faster browsing experience. These all things makes Mi5 a really fast and responsive for the users, according to us only point which should be included in the features of the phone is the expandable memory, which is missing from both the devices. Mi5 is equipped with 3000MAH non-removable battery; the phone has got quick charge 3.0, which can charge the phone in an hour. In the other way we can say you will get ot play 2.5 hours of movie for just a charge of 10 min, well this will be concluded once the phone is launched. Both the devices of Mi5 series comes with Android 6.0 Marshmallow, running MIUI 7 OS as the UI. Addition to all Xiaomi has developed and Android app named Mi Video Call (downloadable via the Play Store) which lets you do lot of cool stuff while on the video call. Phone from the Xiaomi have a good cameras and same has been seen in Mi4 & Mi4i. Taking the trend ahead Mi5 has got 16 MP with Sony IMX298 sensor at the back and 4MP camera with a 2 micrometer pixel size in the front. On the video front, the device can shoot 4K videos. Xiaomi is using Qualcomm’s Spectra image processor for behind the scenes, which work after you click your photographs. As of now the device will be available from 1 March onwards in China. India launch date along with that other countries wasn’t announced at the launch. The Mi5 will be selling for RMB 1999 (Rs 20000 approx) for 32GB variant, RMB 2299 (Rs 23000 approx) and the Mi5 Pro will be selling for RMB 2699 (Rs 27000) approximately. As on paper the device is fully equipped with all the latest technology and design, but the devices is going to face a good completion in the price segment it is going to be launched. Hope you have enjoyed the article, do share your views and feedback in comment section below.